A minor in Animal Science consists of a minimum of 20 credits of Animal Science (ANSC) courses. No more than 7 credits may be taken in the Thompson School of Applied Science (AAS) and at the 400- level. Students must receive a minimum grade of C- in any course used for the minor. Students failing to do this will need to retake the course in order to receive credit.No courses taken on a pass (credit)/fail basis may count toward the minor. Students who transfer from other institutions may petition the animal science program faculty for course approval. 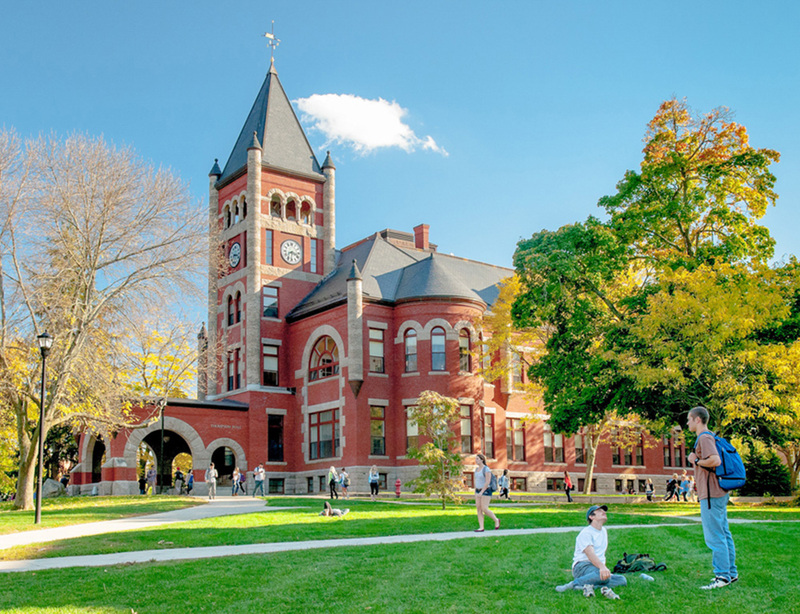 No more than eight credits used to satisfy major requirements may be used for the minor. Students wanting to declare a minor in animal science must meet with animal science minor coordinator Dr. Elizabeth Boulton DVM, DACVS as early as possible and no later than first semester of their junior year. 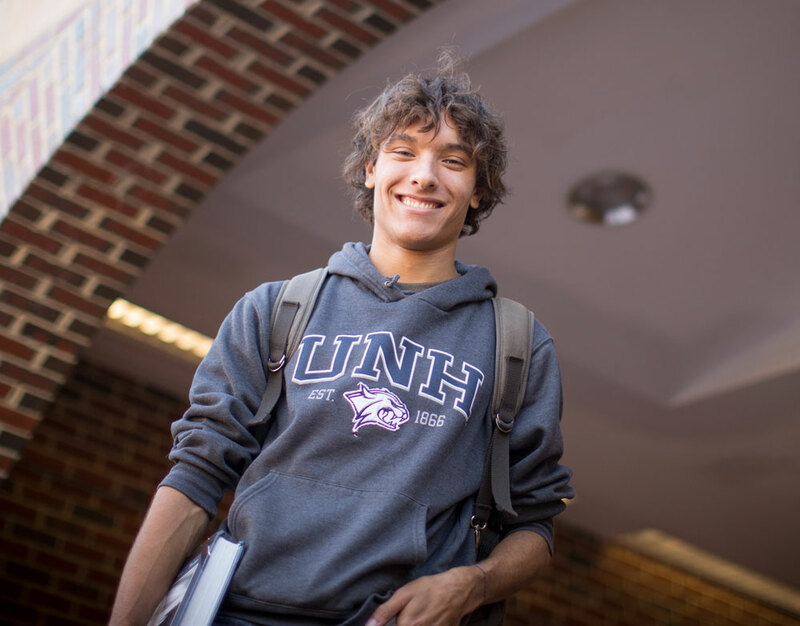 Students must complete a minor completion form during their final semester at UNH. Angelica Beltrán Franco ’19 is a wildlife and conservation biology major and animal behavior minor who moved to the U.S. with her family in 2013 from Medellin, Colombia.